If you want a view of London, you really want to have the best view! 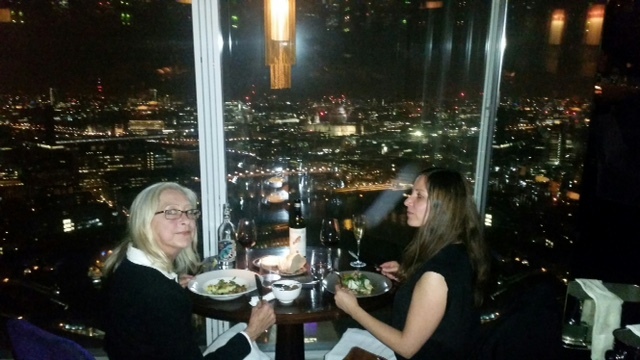 Our applicant Danuta certainly got that when she visited The Shard for dinner with her daughter. Despite horrendous travel problems, we hope they still had a lovely trip.